Just 15 minutes from Cherry Grove Beach, away from the noise and tourist traffic of North Myrtle Beach, Beazer Homes has established a community of new homes called Lafayette Park. Nestled between Highway 9 and highway 17, there is a serene country atmosphere and no city taxes here. But, when it is time to have some fun, you are only minutes from great dining, shopping and entertainment options, from the Grand Strand to the new shopping center and restaurants on Highway 9. If you build, there are 6 -floor plans to choose from. One and two stories houses, offering three and four bedrooms, sell for $158,000 to $215,000. Trey ceilings, stainless steel appliances, granite countertops, marble and glass showers, Jacuzzi and garden tubs, and shadowbox molding are just a few of the available upgrades. 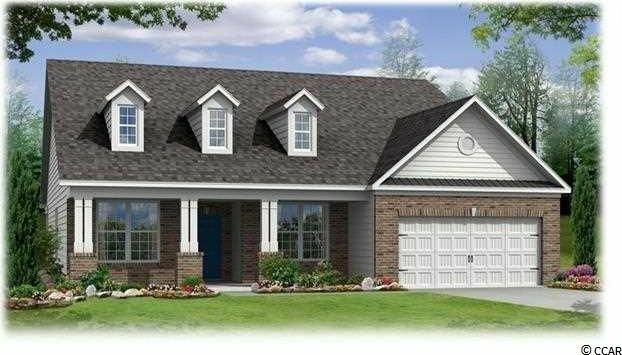 If you just can’t wait to move into your new home, there are some new models ready to move into. HOA fees are very low and cover the trash pick-up, the community pool, tennis courts, and pavilion. Would you like to see more? 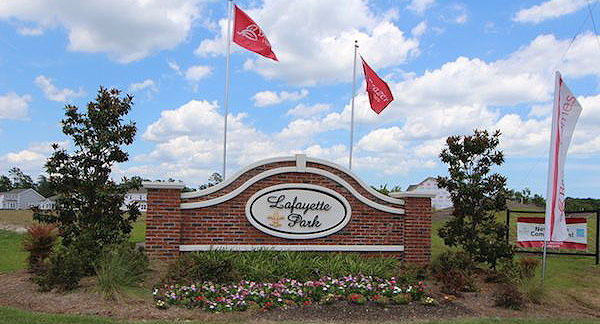 Call our real estate professionals for a private tour of Lafayette Park. For more information on all of the great new homes in Myrtle Beach, visit our website.